A high-grown Ceylon Uva tea flavoured with Bergamot oil. 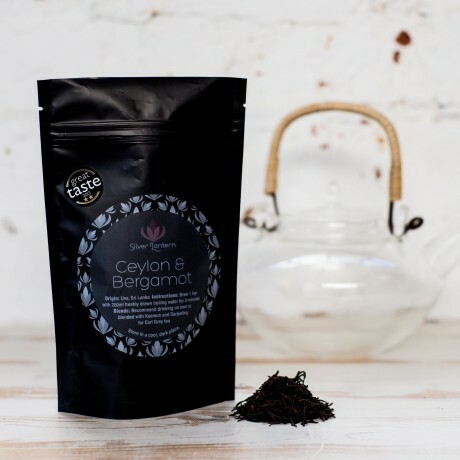 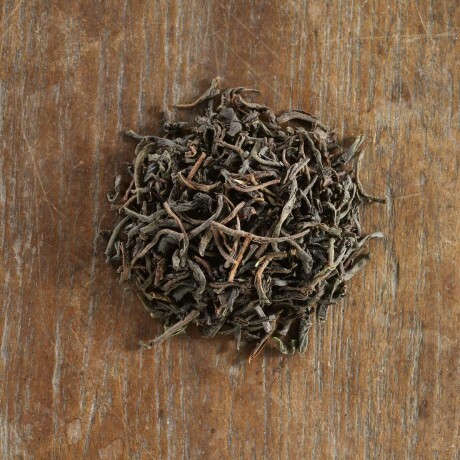 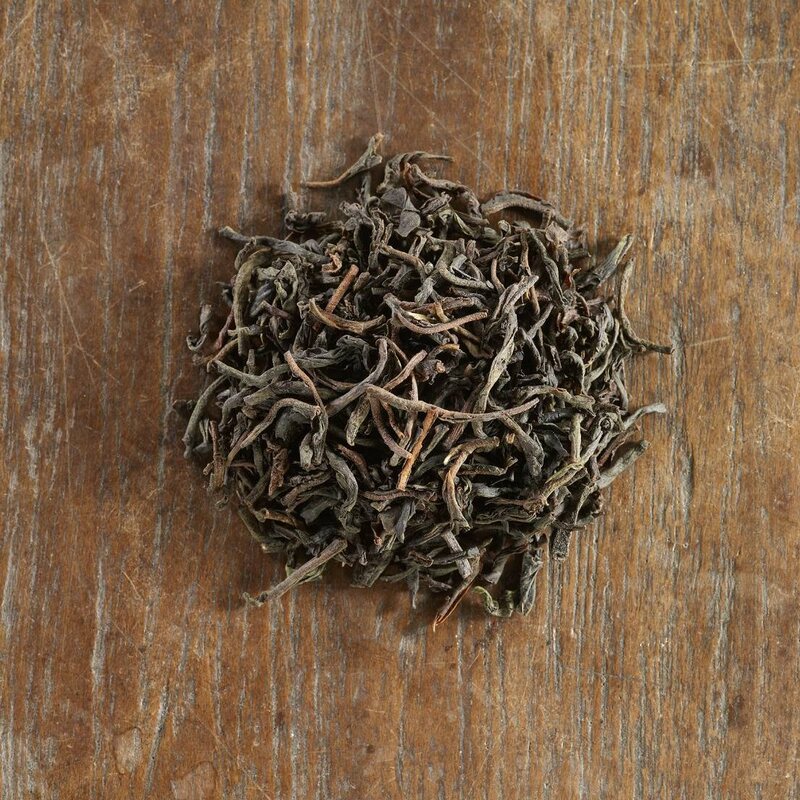 A fragrant tea that forms the base for Earl Grey blends, ideal for afternoon tea. 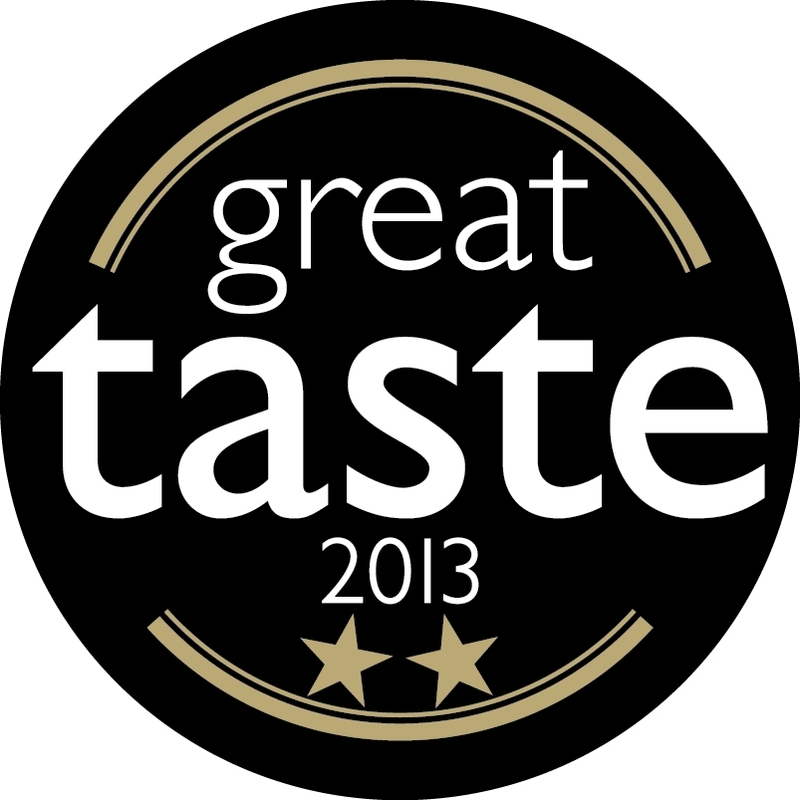 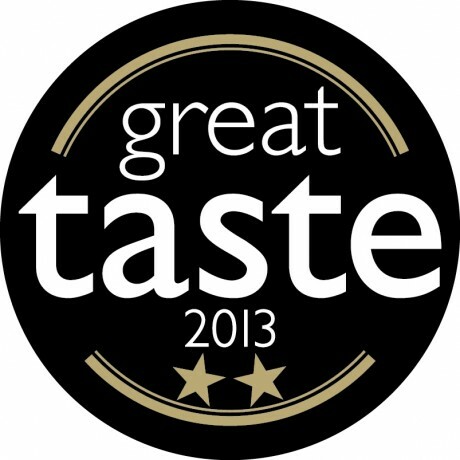 Winner of 2 Gold Stars at the 2013 Great Taste Awards.